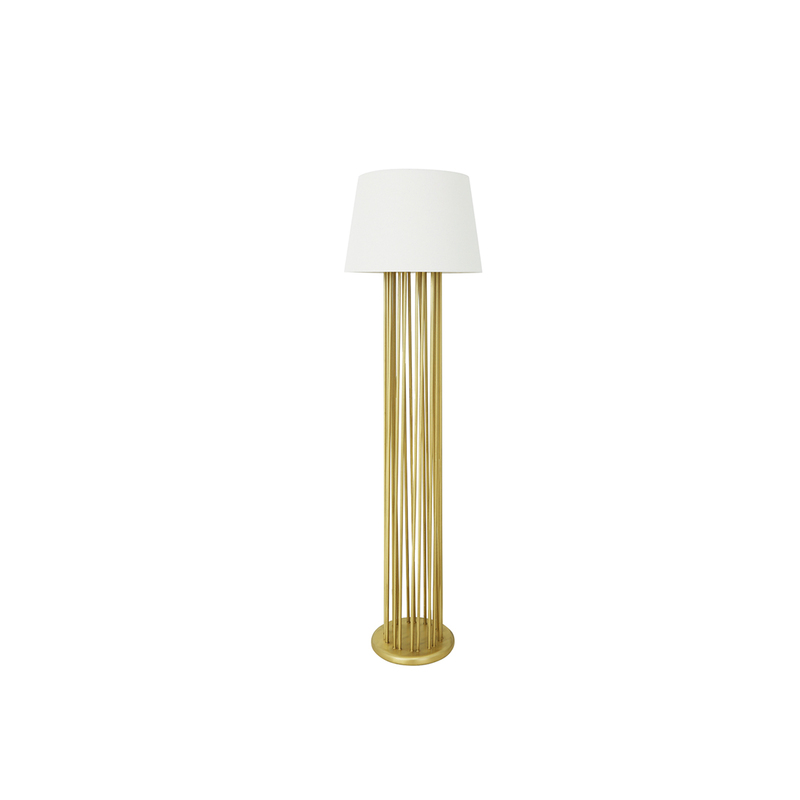 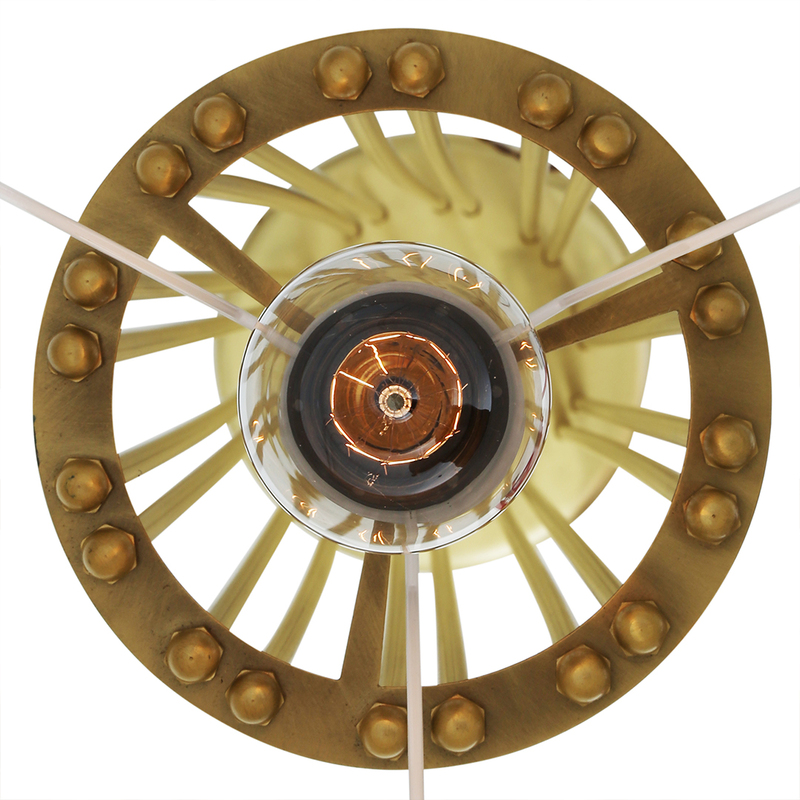 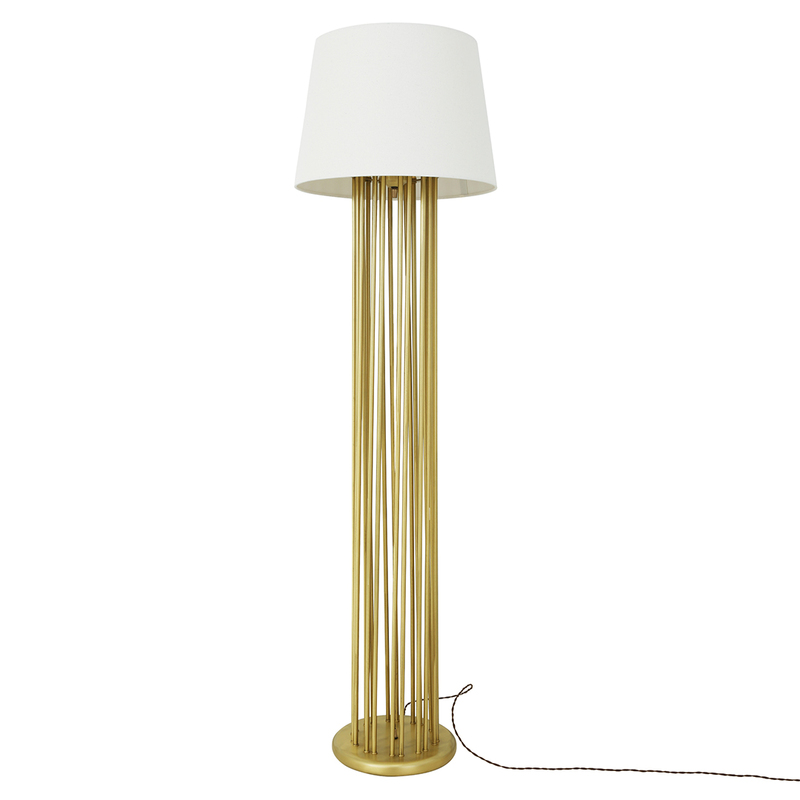 Banjul Floor Lamp by Mullan Lighting. 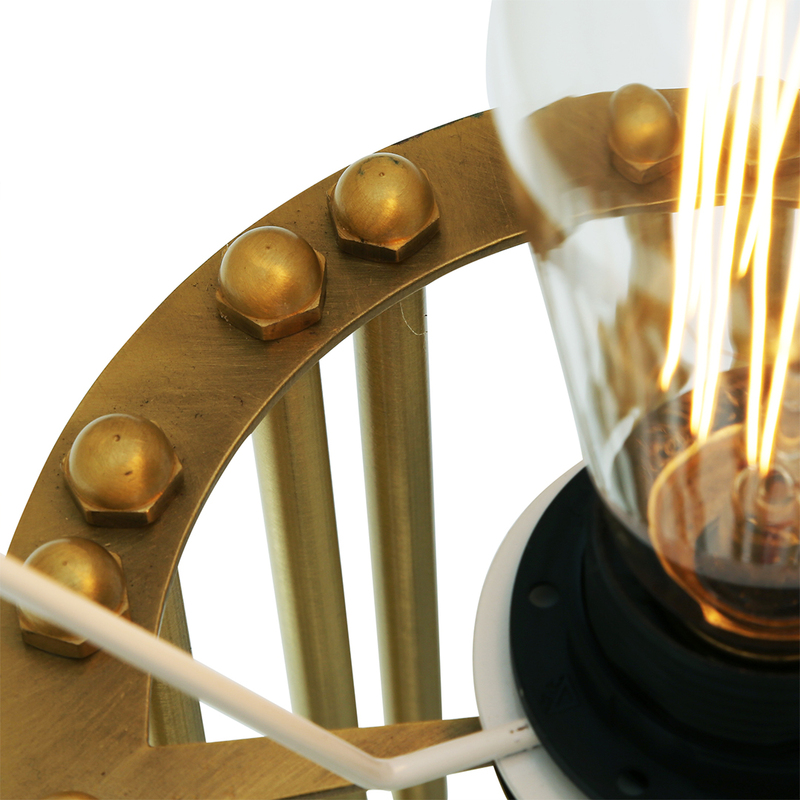 Designed to create a stunning visual presence, suitable for any modern or contemporary interior. 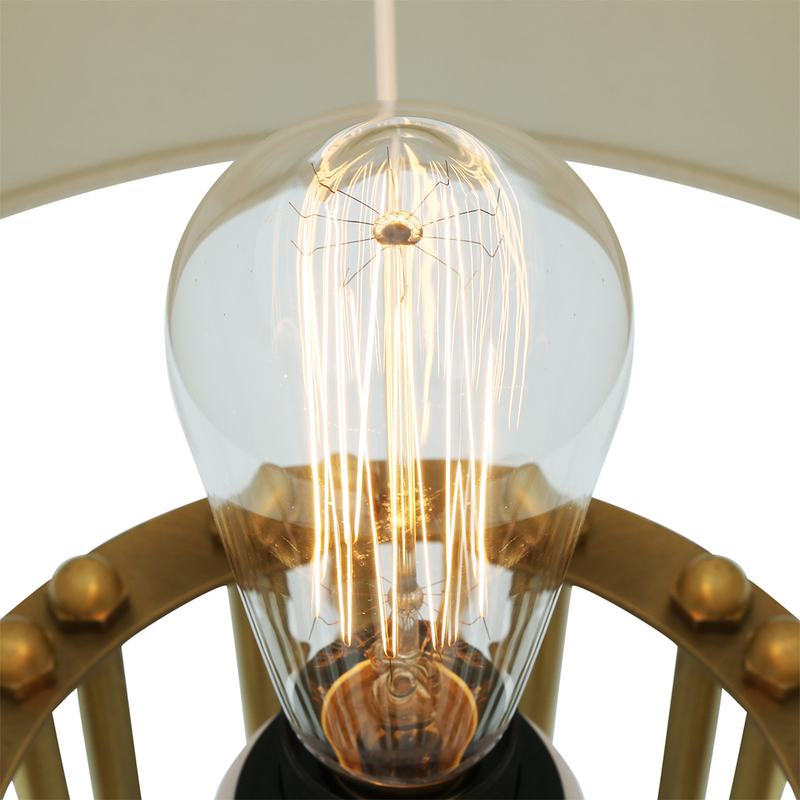 Please note this product is handcrafted and given its hand-finished nature, variations in the wood or metal work are to be expected, making each item unique.